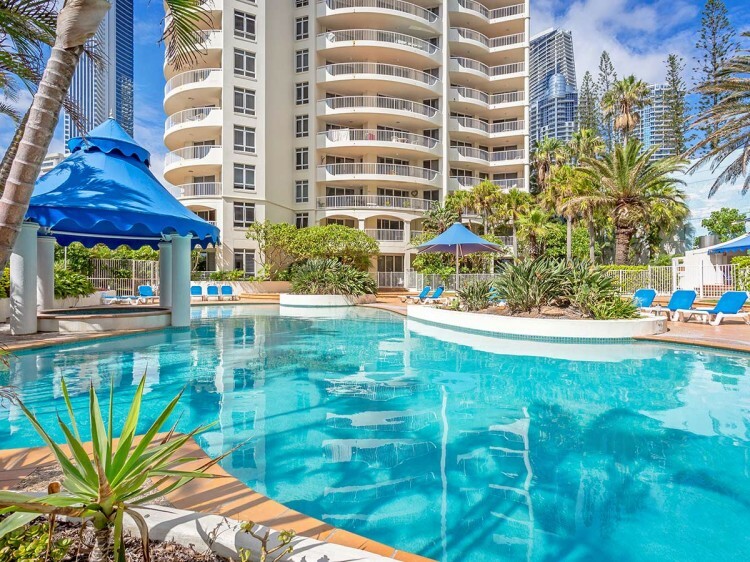 BreakFree Moroccan offers a central location on Queensland's Gold Coast combined with the comfort and convenience of holiday apartment living. 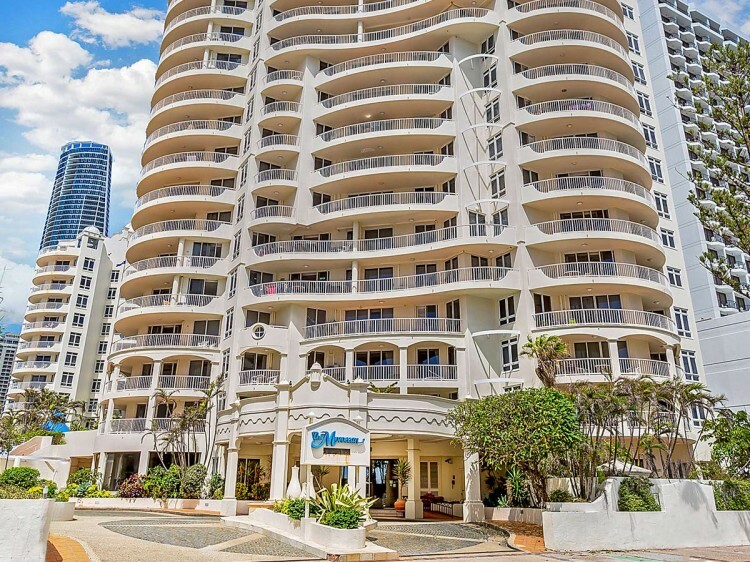 The Gold Coast's famous Cavill Avenue's shopping precinct, cafes, restaurants, bars and nightclubs are just a short stroll away. Nestled within an oasis of landscaped tropical gardens, the BreakFree Moroccan resort offers 1 and 2 bedroom apartments right across the road from the beach. 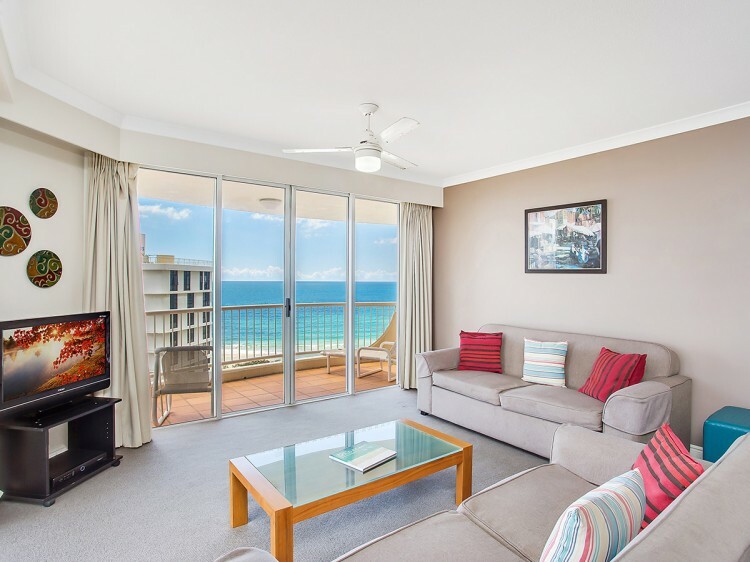 All apartments are fully self-contained and include private balconies, cable TV, kitchen and laundry facilities. 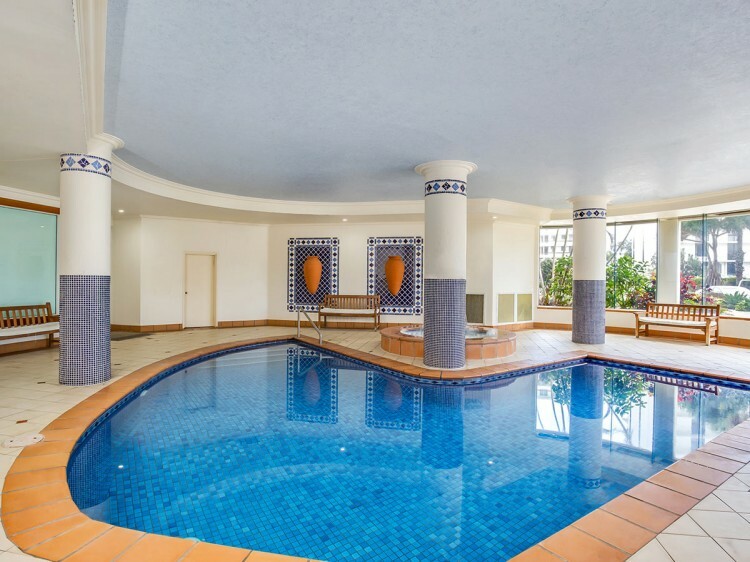 The resort's onsite recreational facilities include heated indoor and outdoor swimming pools, spa, barbecue area, games room and secure undercover parking.